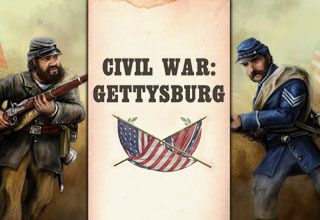 Civil War: Gettysburg out now on PC, Mac and Android! Enter code: ‘GETTYSBURGLAUNCH’ when placing your order to apply the discount for PC and Mac! Please note: Discount code is valid until the 1st September 2017. Hold the Line: The American Revolution out now on PC, iOS, Mac and Android! Enter code: ‘HOLDLAUNCH’ when placing your order to apply a 10% discount! 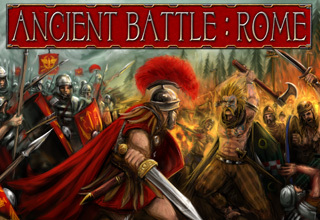 Ancient Battle: Rome now available for PC, Mac and Android! Enter code: ‘ROMELAUNCH’ when placing your order to apply the discount for PC and Mac! Designed from the ground up Ancient Battle: Rome gives a unique wargaming experience. Use Roman legionaries, elephants, catapults, heavy and light cavalry, archers, slingers, fanatics and many other unit types to engage in classic battles. The game features a total of 63 missions, including ‘Caesars campaign in Gaul’ culminating in the classic siege of Alesia, and the campaign between Julius Caesar and Pompey the Great, including the battle of Pharsalus. Please note: Discount code is valid until the 22nd August 2017. 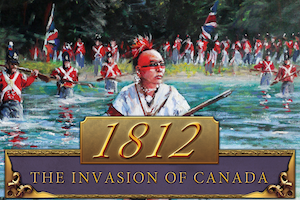 Enter code: ‘1812LAUNCH’ when placing your order to apply a 10% discount!